In the years since the Great Recession, the amount of medical office building (MOB) development has remained relatively steady, according to at least a couple of sources. 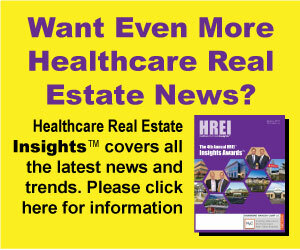 And yet, during a panel session last week concerning healthcare real estate (HRE) facility development, with a focus on MOBs, several panelists indicated that activity has picked up quite strongly in recent months. They credited this uptick with the continued need of the country’s health systems to provide outpatient care in convenient locations, the still-stable economy, the relatively low-interest rate environment, the aging of the country’s population and other factors, including increased spending on healthcare. 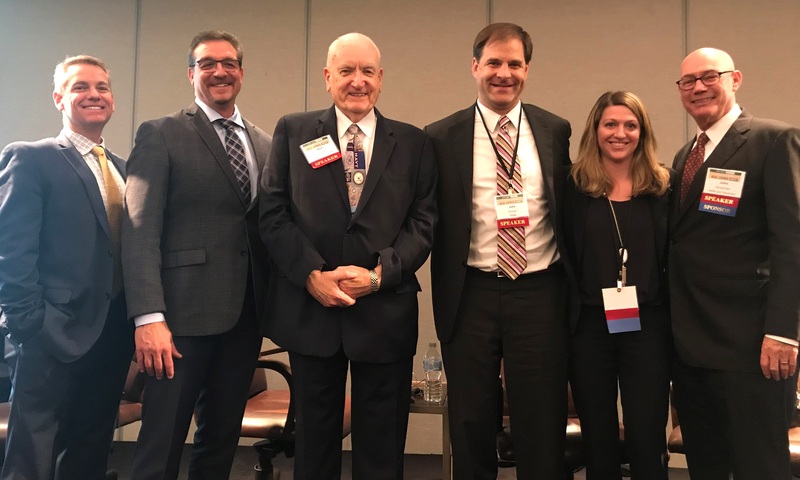 Mr. Dinnen was one of six panelists that took part in a session titled “What Trends & Market Forces Will Drive Development in 2019?” The panel was part of the 10th annual InterFace Healthcare Real Estate West conference in Los Angeles March 6.